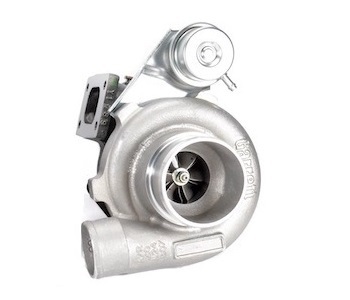 Turbocharger - Compact GT3076R with same external frame to replace GT28RS or GT2871R. 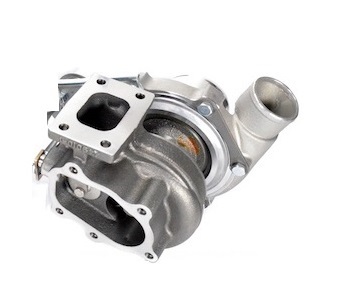 Specify .64 or .86 A/R Internally Wastegated T25 (GT28) style exhaust housing. Compressor wheel is 76mm 48 trim and turbine wheel is 56.5mm 84 trim. Garrett CHRA is 700177-5010. Compressor housing inlet is 3" and outlet is 2". Externally looks identical to GT28RS/GT2871R. Excellent choice for a very responsive 425HP capable turbo in a compact package.